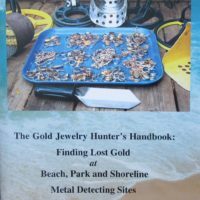 Clive James Clynick is the author of six previous treasure hunting books and numerous articles. 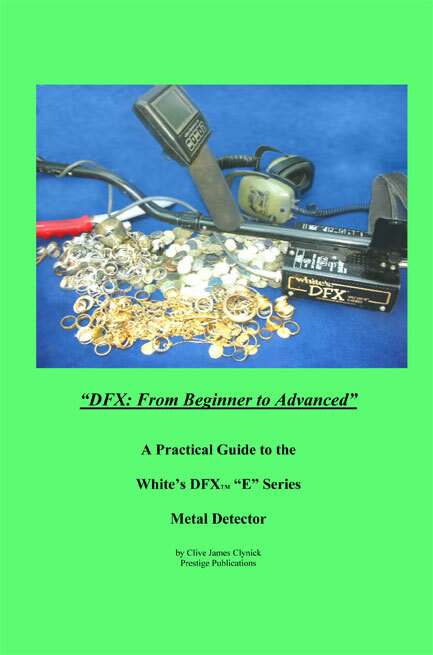 This book of proven methods for improving your accuracy and versatility with the White’s Spectrum “E” Series DFX will be of benefit to detectorists at all levels. how basic skills can benefit hunters at all levels. modifying the presets for better performance. coil control methods for greater accuracy. tuning for sand, dense trash and iron. detecting “the first ten feet” of a shoreline. 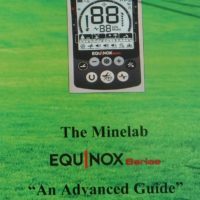 understanding and modifying the EEPROMS. (79 pages, 8.5 X 5.5 softbound) $14.95. 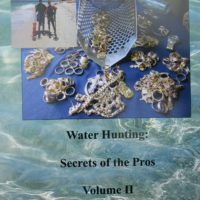 I have read three of Clive’s books and all are excellent: DFX: From Beginner to Advanced, DFX Gold Methods, and Site-Selection for Gold and Silver.